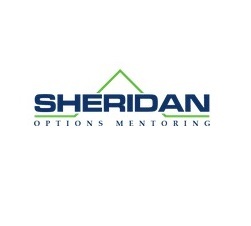 Dan Sheridan is the Founder and CEO of Sheridan Options Mentoring. He has over 25 years of experience trading options and educating traders world wide. Dan is a veteran CBOE market maker, who worked with the highly successful specialist firm, Mercury Trading, headed up by Jon and Pete Najarian. 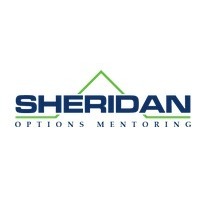 Dan left the pits in 2004, and founded Sheridan Mentoring. He now teaches individual traders the techniques and methods he used everyday to consistently profit in the options markets. They have great reviews online.